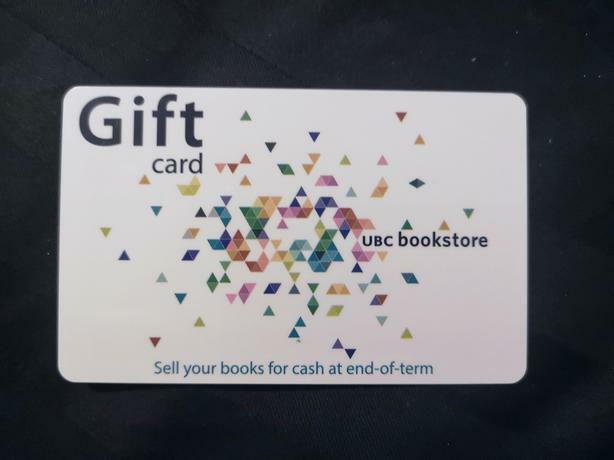 I won this $20 gift card in a draw but I don't go to UBC so I cant use it. Just want to get something out of it as i'm a student myself! 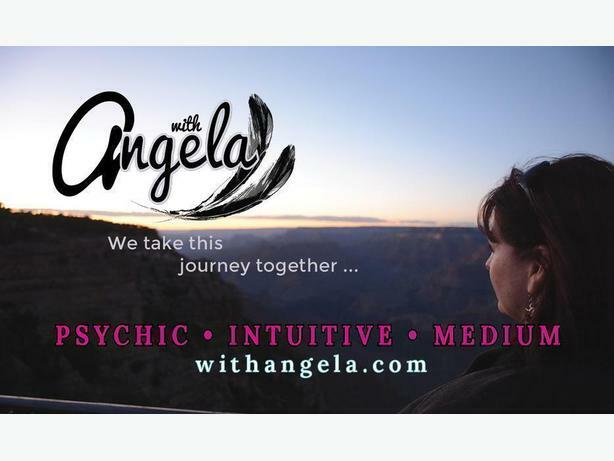 E-mail for meet-up time and place.